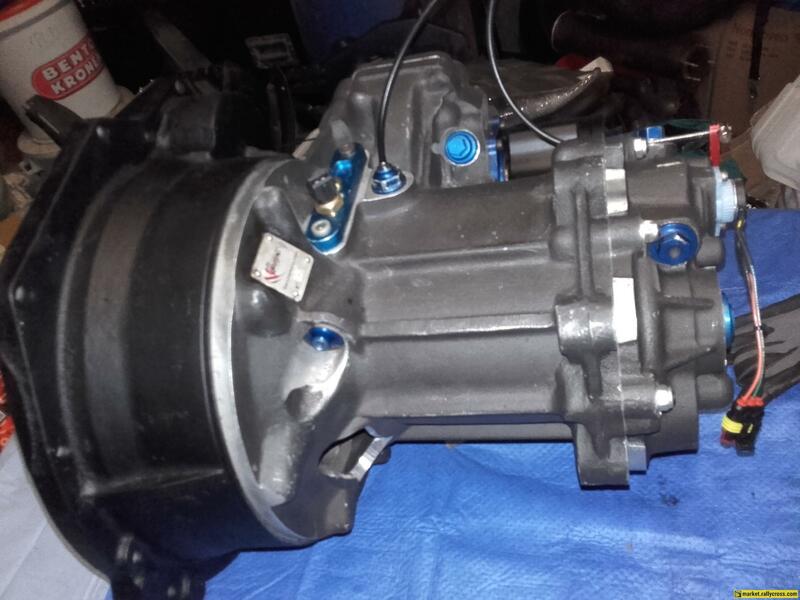 This is a perfect working Bacci fwd sequential gearbox i have for sale. This gearbox is freshly rebuild and has 0km on it. Please contact me if interested.